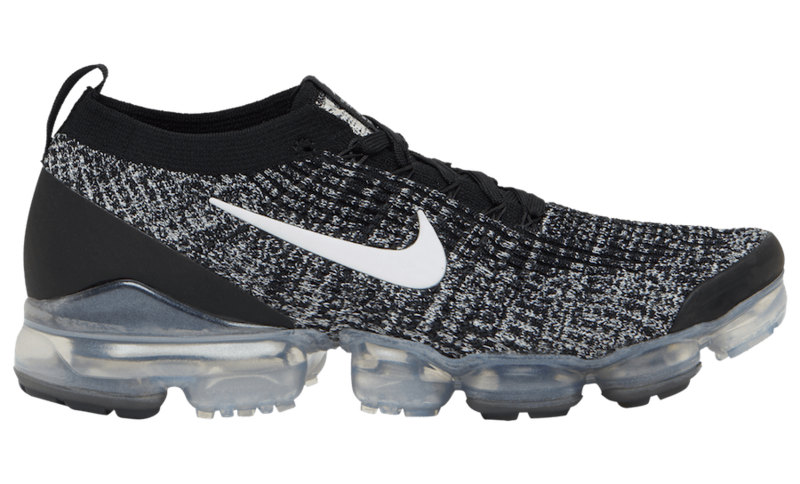 The Nike Air Vapormax Flyknit is back. 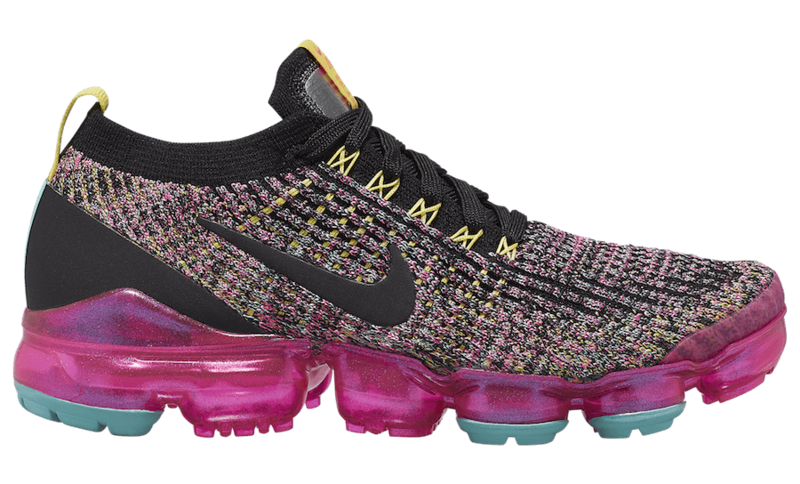 This year, the Swoosh plans to introduce the third installment in their popular air-cushioned running franchise, and we finally have our first look at the rehauled silhouette. 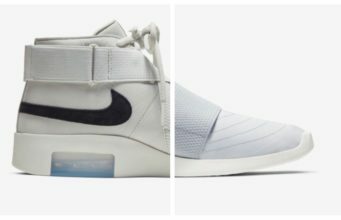 Nike’s Air technology has evolved dramatically since the original design released in 1978 on the Air Tailwind. 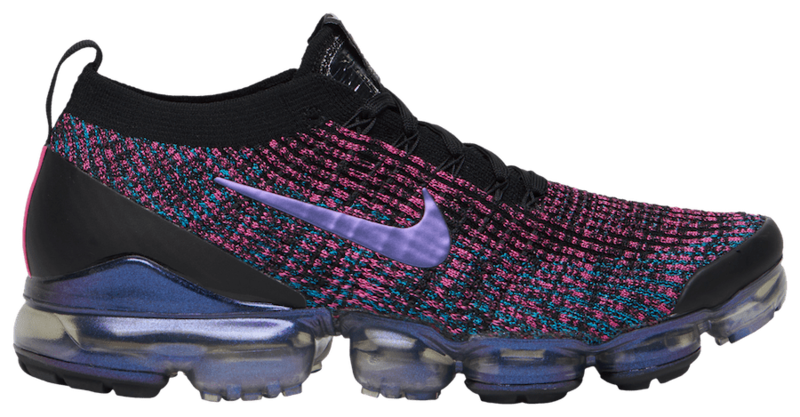 Now, the reigning innovation is currently Vapormax, which was first introduced in 2017. Since then, the bulbous sole unit has been applied to dozens of silhouettes, including several classic fan-favorite silhouettes. 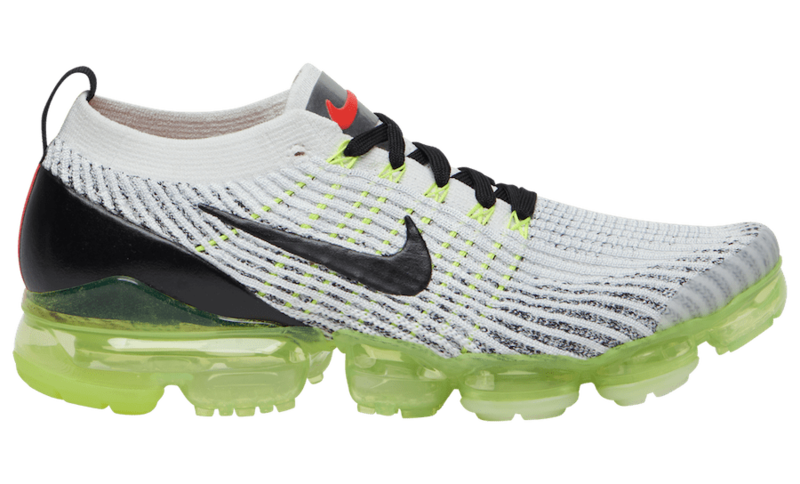 Now, Nike is ready to begin their third year of experimenting with the Vapormax sole, which they’re kicking off with a new iteration of the original Air Vapormax Flyknit. 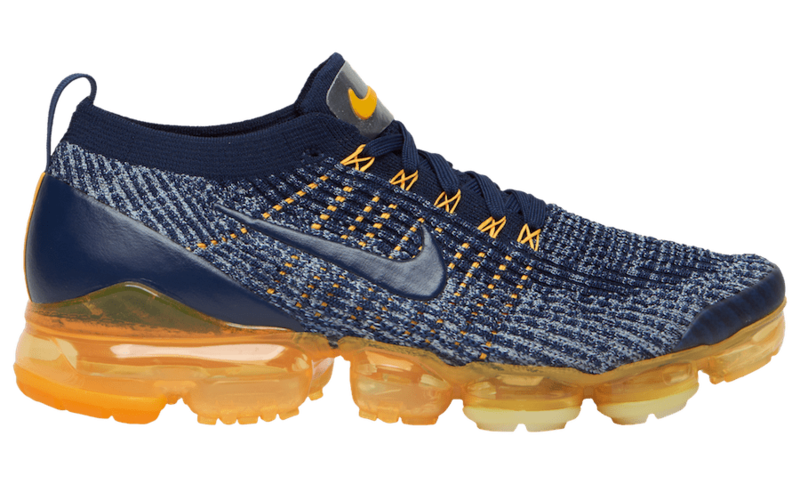 The Vapormax Flyknit has released in numerous colorways since the initial release, so a new look is always welcomed. 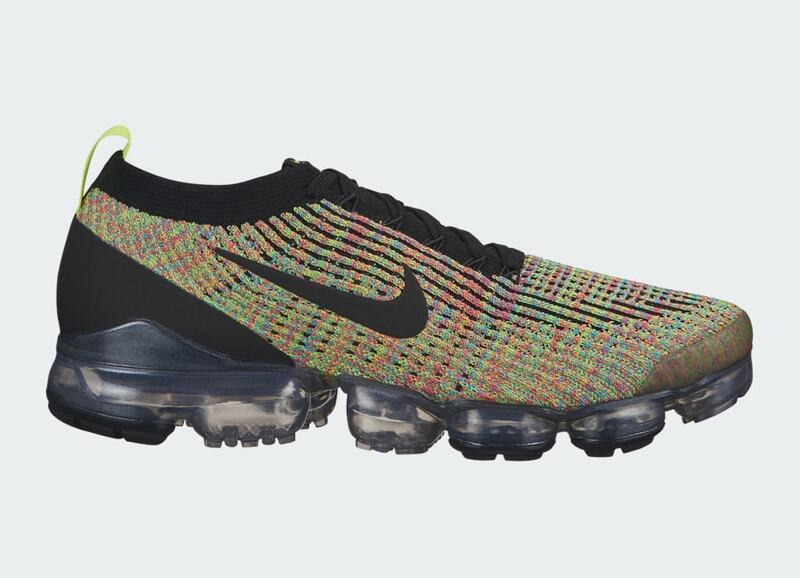 This year, the knit upper has transformed yet again, resulting in a sleek new look. The pattern of colors follows a linear design from toe to heel, sweeping upward towards the heel and collar. 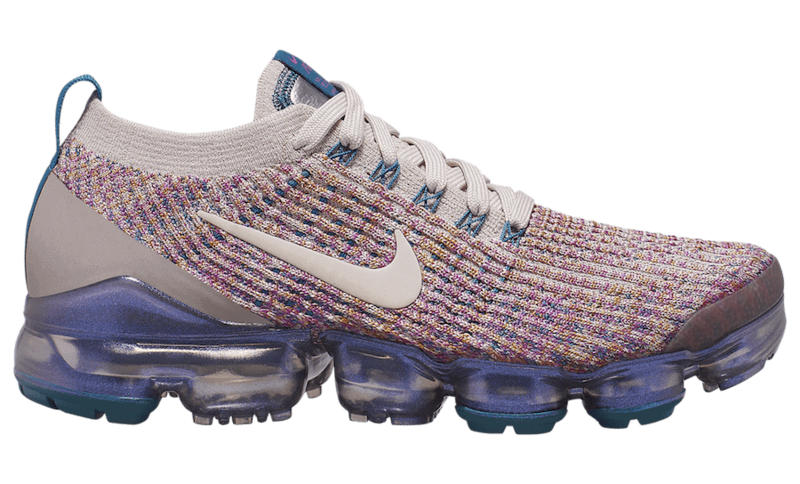 The heel taping has been replaced with a more stiff looking solid piece, similar to the more recent Epic React line. 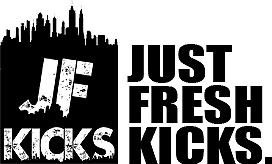 Finally, small other touch ups have been made to the design, slightly augmenting the look and likely enhancing the general performance of the new look.